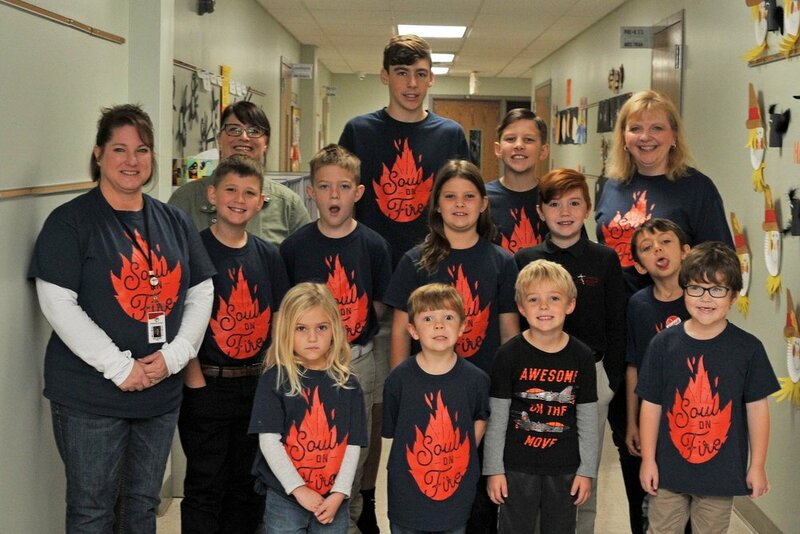 At ASLS, students in Junior Kindergarten through 8th grade are grouped together into Faith Families. These small groups meet throughout the year to do service projects, devotions, and grow together in faith. The groups foster meaningful, Christ-centered relationships with all ages, particularly the middle-school leaders of the groups. These relationships extend beyond the FF time slot, into the overall school experience. 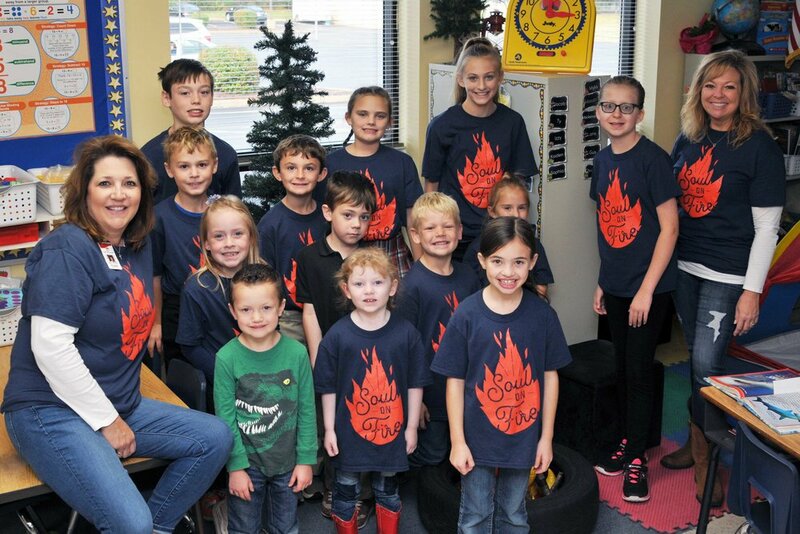 It gives the younger students the opportunity to gather in worship and the study of God’s Word. The older students are given the opportunity to take responsibility, coupled with high expectations to teach/lead younger children, to take serious things seriously, and to model that attitude for the younger children and prepare for their later roles as spiritual leaders in their own families, with their own children, as well as other spiritual leadership roles, such as Sunday School teacher, VBS teacher, etc. The ASLS mission is to help students maximize their spiritual potential to impact their world by glorifying God and serving other people. It is our hope that within a Faith Family, students can grow in their knowledge of God, serve others, and enjoy the community of other believers.